If you’ve been in a car accident, schedule your full chiropractic examination now. Even minor accidents can cause serious long-term affects. In the rush to fix your vehicle, handle insurance issues, and return to your normal activities, you may have a significant physical issue that a minor stiff neck could be hiding. 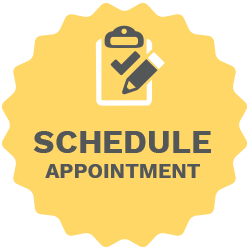 Safeguard yourself from any long-lasting affects by scheduling your examination today.